Reliance Jio today started its Jio Prime membership plan. This is an extension of the 'Happy New Year' offer in which users will have to pay subscription fee at Rs. 99 and Rs.303 per month to continue its 4G services. Similary, like Happy New Year offer, the Prime users will get 1 GB data per day i.e 30 GB in a year. 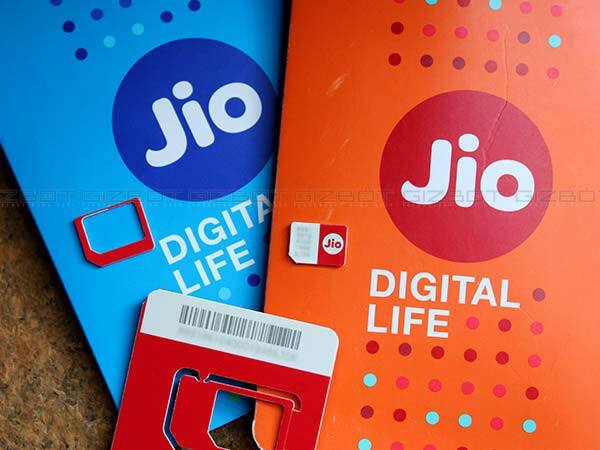 According to the company, Jio users consumed over 100 crore GB data, more than 3.3 crore GB/day, making India the number one country in mobile data usage. "Jio carries nearly 5.5 crore hours of video daily on its network. Jio has more than double the number of 4G base stations when compared to all the other Indian operators put together," Ambani said. How to enroll or to subscribe this offer? Jio customers can subscribe this offer through MyJio app or Jio's website. Users cans also visit to any Jio store or a patner store to enroll. The company also notes that if any one will buy sim before March 3, Friday then the person can take Happy New year offer till 31st March and new customers who join from 4th March, 2017 can get unlimited benefits till 31st March,2017 by simply opting for the Jio Prime at Rs. 99 one-time membership fees. 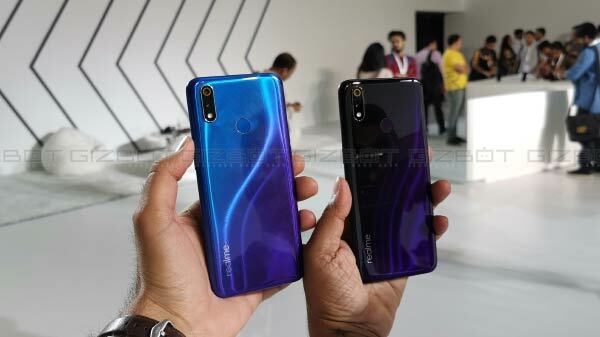 The company has also announced its tarriff plan for the Prime Programme and the plan is starting from Rs 19 in which user will get one day validity with 200 MB 4G data, Rs 49 pack comes with three days validity, and offering 600MB 4G data, at Rs. 149 subscribers will get unlimited voice calls and 2GB, 4G data without any daily cap for a month and for Rs 499, subscribers will get 60GB 4G data with 2GB daily data cap and unlimited voice calls. The company is also offering long duration plans which starts from Rs. 999 with a validity of 60 days and data allowance of 60GB, Rs 1,999 for 90 days with 125GB data, Rs 4,999 for 180 days with 350GB data, and Rs. 9,999 for 360 days with 750GB. 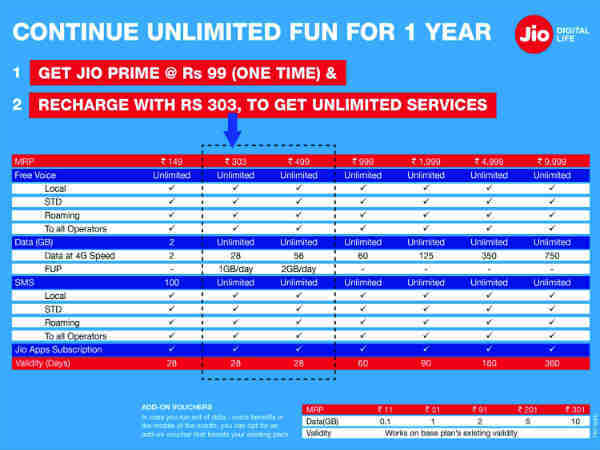 All these Jio Prime plans are said to come with no daily limit. The offers for postpaid subscribers start from Rs. 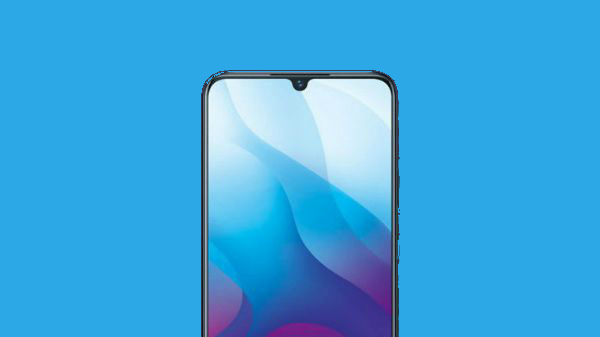 303 in which users will get 28GB, 4G data for a month with 1GB daily data limit; Rs. 499 pack which offers 58GB data with 2GB data limit per day, and Rs. 999 that offers 60GB data for a month. All postpaid packs will follow bill cycle for validity. Currently, Jio has 9 tariff plans to choose from. These start at Rs. 19 and go all the way up to Rs. 9,999. Meanwhile, all Jio Prime plans offer unlimited voice calls to all operators as well as on roaming.